The cold water freshens the mind and also helps to improve the body’s blood circulation. The muscles of the body become relax, which controls many types of health problems. Weight Loss: Body becomes cold due to cold shower. Calorie burning process increase. Therefore, extra fat burns. 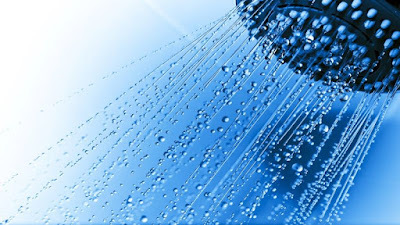 Healthy Skin: Natural moisture maintains due to cold shower. It makes skin soft and healthy. Stress: Cold water improves blood circulation in the body. Therefore, stress reduces. Headache: Cold water gives relaxation to mind. It improves blood circulation and removes headache. Healthy Hair: Cold shower maintains natural oil in hair. It removes hair fall, hair dry and dandruff problem. Freshness: Muscles active due to cold shower. Body gets freshness. 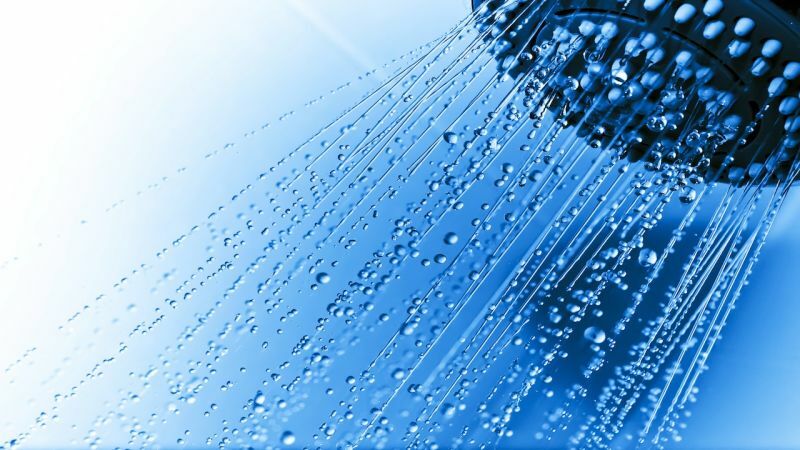 High BP: The regular cold shower improves blood circulation. It controls high BP. Sleep: Cold water reduces fatigue of the body. It relaxes the muscles and we can get good sleep at night. Diseases: Cold shower improves immunity of the body. It gives relief from viral infection and cold-cough problem. Muscles Pain: Cold shower relaxes muscles. It gives relief from muscles pain.